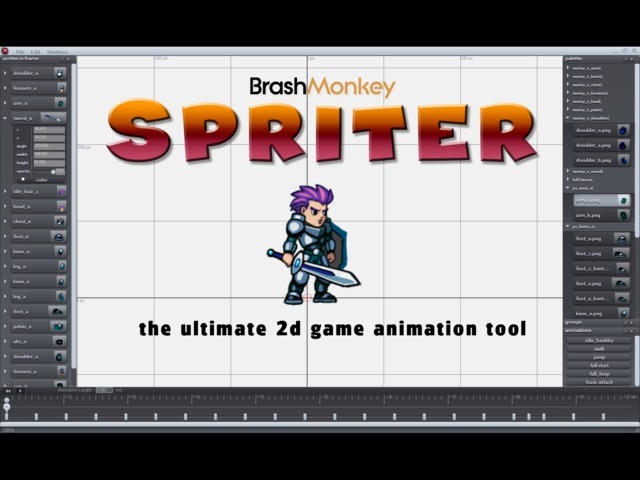 Spriter is an animation editor able to produce interpolated animations. 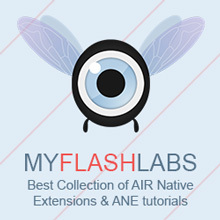 Its animation method consists of many small, re-useable images (such as body parts) interpolated among all frames, instead of each frame being a single complete image. Basic onion-skin mode for easier animating. Scale and rotate any images in a frame. Vertically or horizontally flip any images in a frame. Set the opacity level for any images in a frame.